Available every day except Wednesdays and Sundays between April and the end of October as well as on Mondays, Tuesdays, Fridays and Saturdays from mid-March until mid-December. 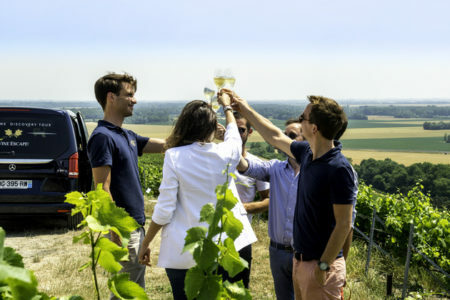 This is the perfect day tour for those who are staying in Epernay and looking for a great introduction to Champagne and for those staying in Reims who would like to spend the day in Epernay and the surrounding vineyards as the town is only 20 minutes by train from Reims station. 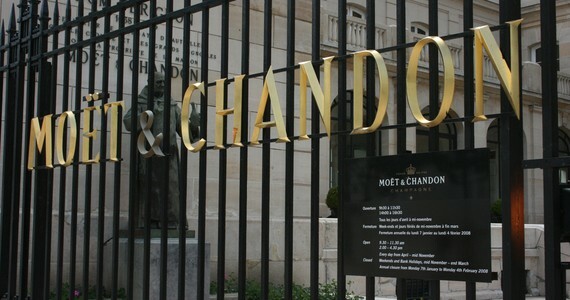 Your first visit will take place at the largest and grandest Champagne House Moët and Chandon, which is located on the Avenue de Champagne. 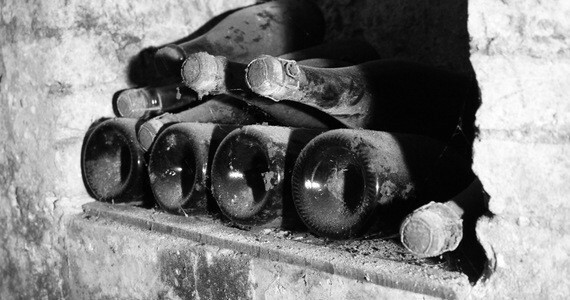 Here, a guide will accompany you around the estate and through the extensive cellars. Your visit will conclude with two tastings of vintage Moët Champagnes. Following your tour, you will be taken by a pre-booked and pre-paid taxi to the famous village of Hautvillers, the “cradle of Champagne”. As well as having time to admire the spectacular views across the vineyards and visit the Church where Dom Perignon is buried, a comparative tasting session of three single varietal Champagnes will take place in a quaint tasting boutique in the village. A light lunch of cheeses and gourmet local delicacies will also be served. 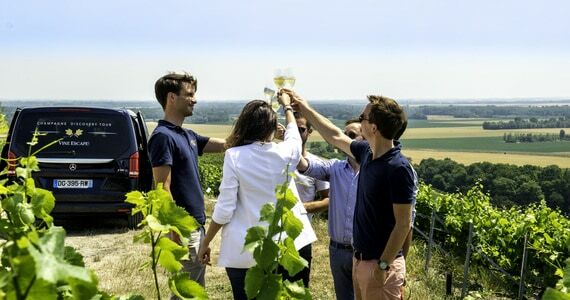 After being taken back to Epernay, you will meet your English speaking guide, who will take you on an afternoon tour of the Côte des Blancs. 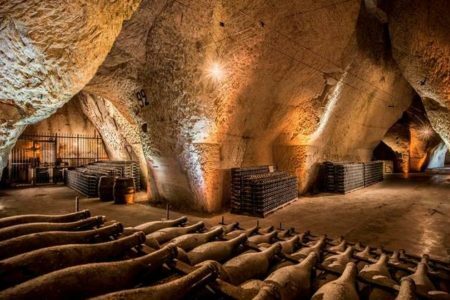 This transported tour will include a look at several vineyards and a visit to a small, family-run Champagne House for a tour and tastings of two Champagnes. 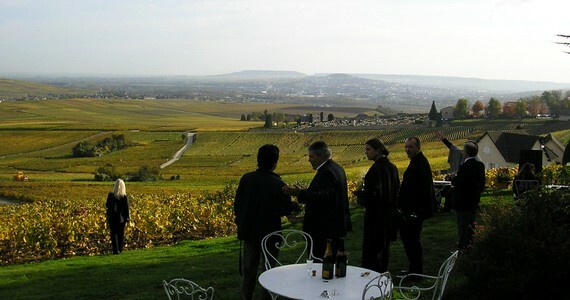 Your guide will take you back to Epernay at the end of the day. 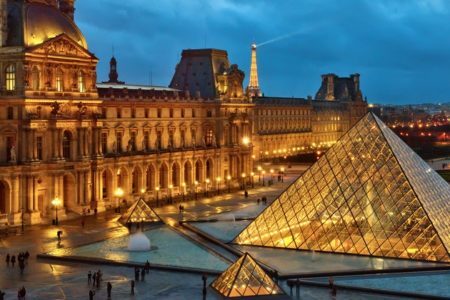 In the morning, walk to the prestigious Champagne Moët et Chandon for a full tour of the cellars, followed by two flutes of vintage Champagnes. 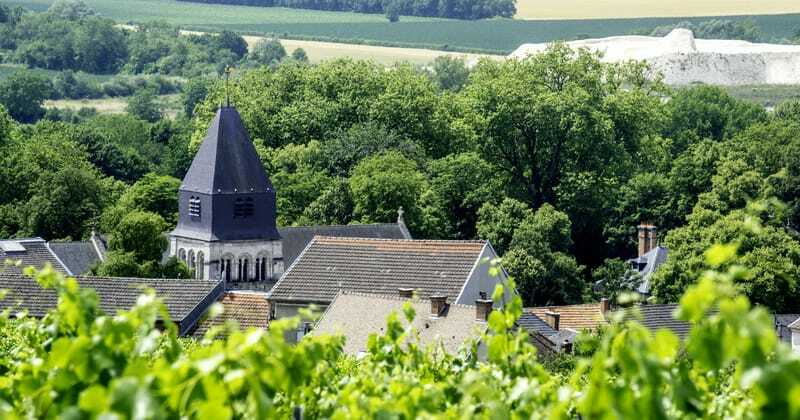 A pre-arranged and pre-paid taxi will then take you to Hautvillers for some free time to explore the village and a tasting session of three single varietal Champagnes. 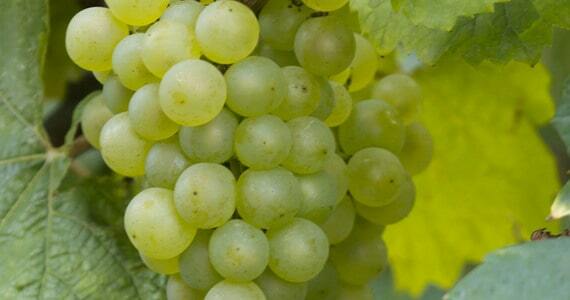 The Champagne will be accompanied by a light lunch of cheeses and gourmet local delicacies. 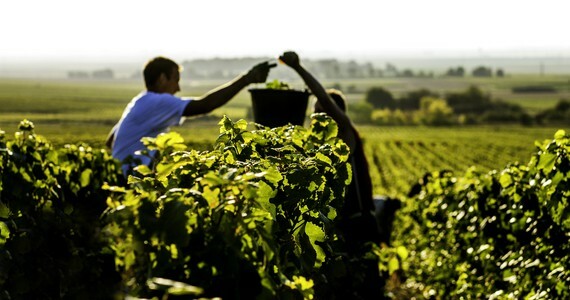 In the afternoon, you will be taken on a transported vineyard tour with an English-speaking guide to include a tour of the estate of a small, family-run Champagne House with tastings. 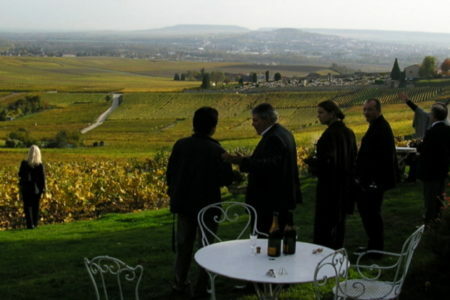 (ii) The outline itinerary for the Epernay day tour is indicative and is subject to minor changes depending on supplier availability. Availability cannot be guaranteed until we have received a confirmed booking, together with the deposit payment (or payment in full where the dates of travel are in less than 60 days). If the named visits are not available, we will endeavour to find suitable alternatives of a similar grade; this may be subject to a supplement or a rebate depending on the price available. For more information please visit our Essential breaks page. The escape was a great experience; more people should know about what you do.